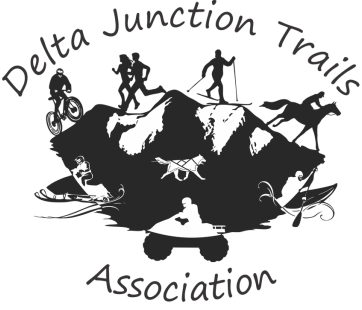 · Continue our work to plan a community-wide trail system that will provide a place for year-round outdoor recreational activities and trail opportunities for people of all ages, abilities, income, and trail interests in the Delta area. · Ensure future access to public land. Visit our online volunteer form. We have areas for any interested party. The efforts of DJTA are of a community nature and we encourage everyone to be part of the future we are building! Please use our Facebook page as a tool for reporting any problems, additional questions or concerns.